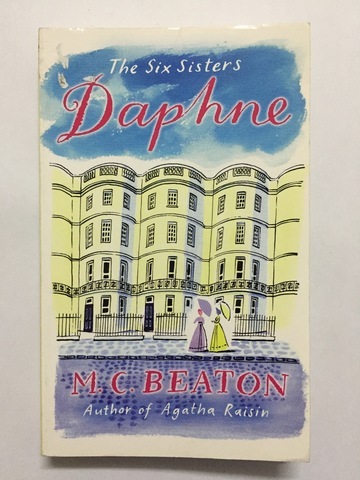 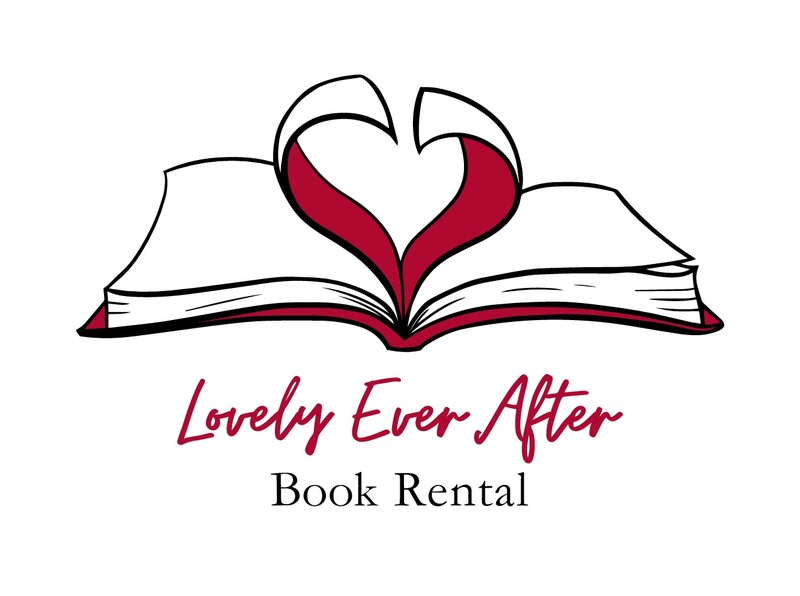 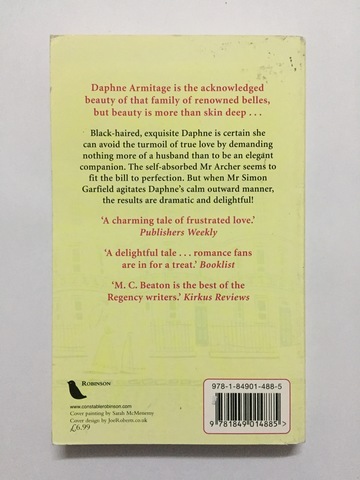 Daphne Armitage, exquisite black-haired beauty of six sisters, intends to avoid the turmoil of true love by demanding nothing more of a husband than to be an elegant companion. 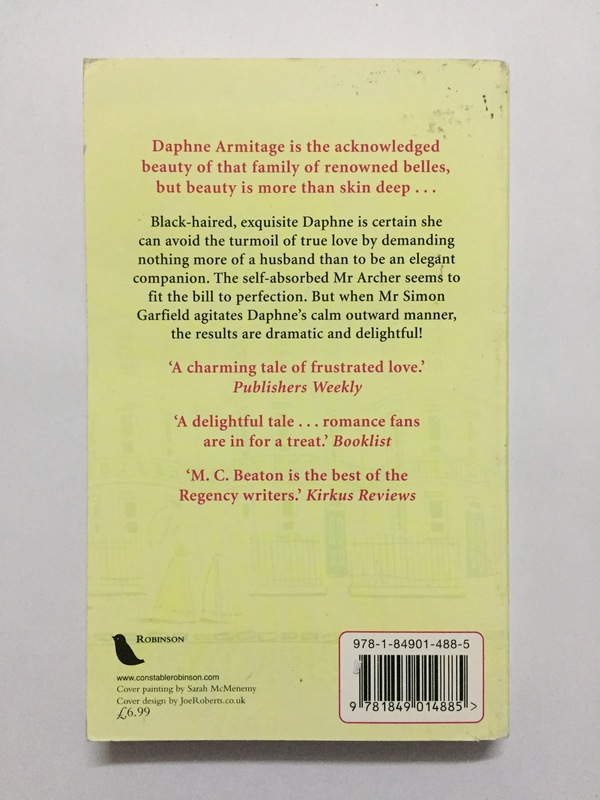 The self-absorbed Mr Archer seems to fit the bill to perfection. But Mr Simon Garfield agitates Daphne's calm and disrupts her intentions.